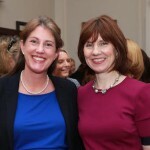 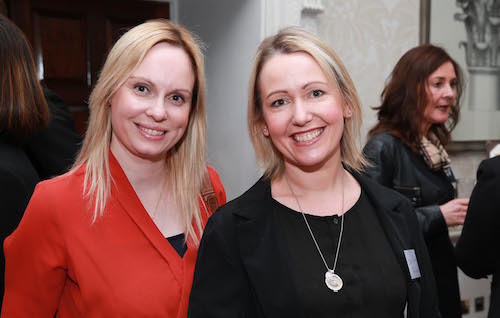 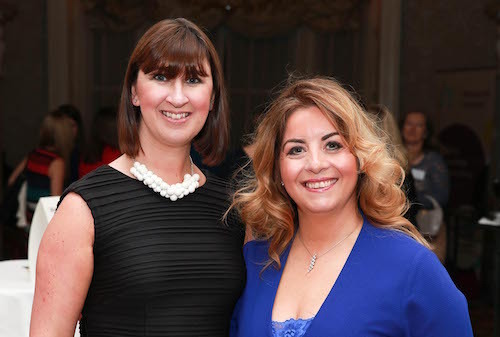 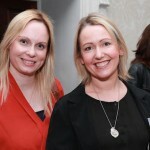 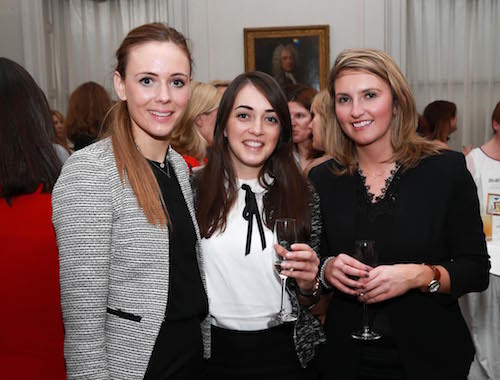 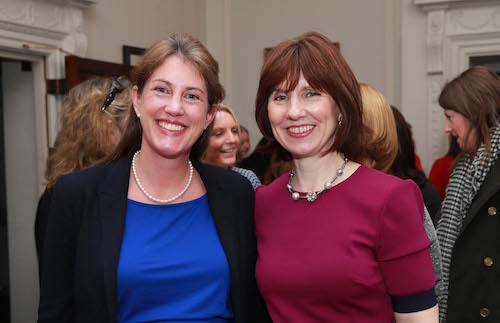 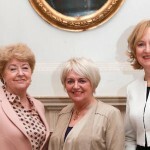 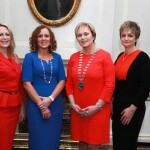 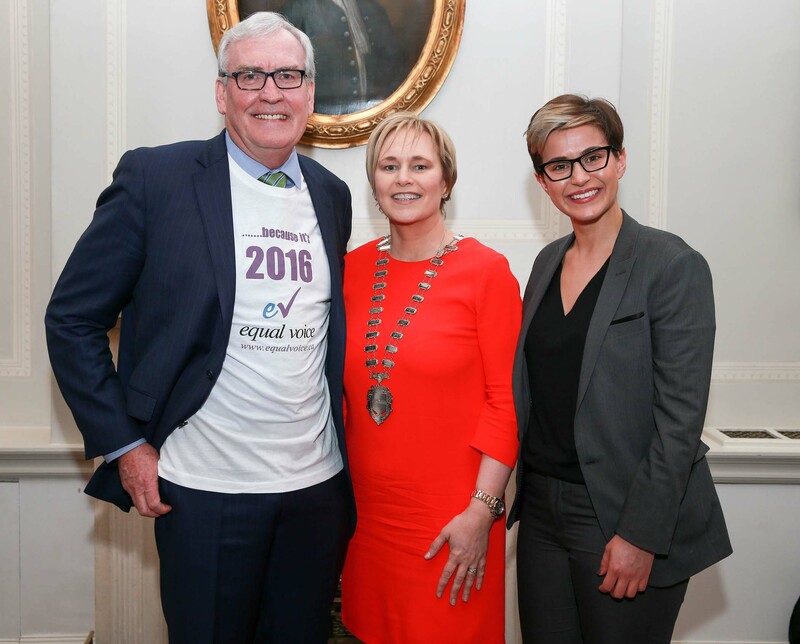 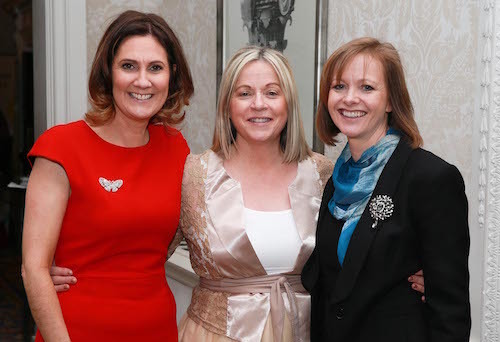 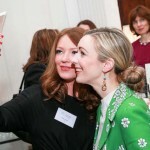 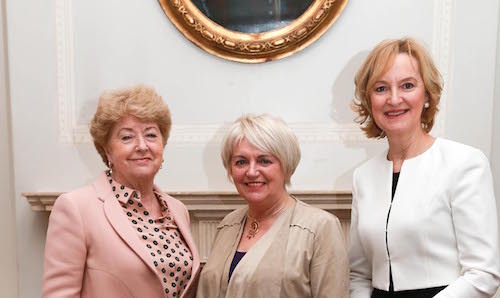 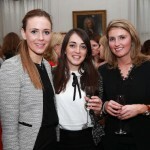 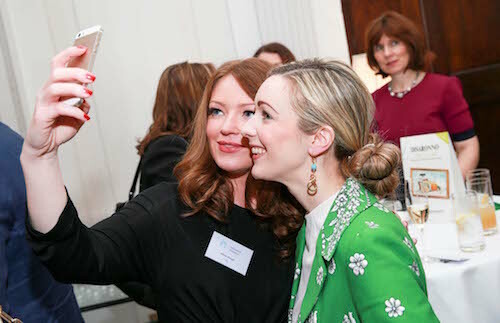 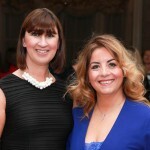 Network Ireland’s annual International Women’s Day Celebrations took place at the Shelbourne Hotel, Dublin. 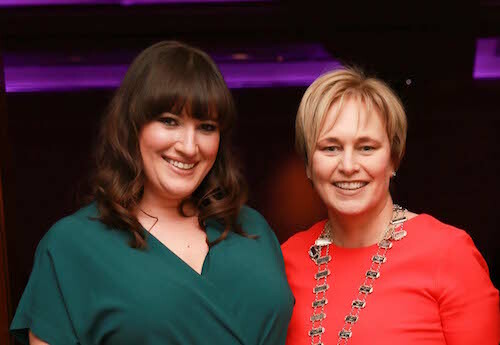 The event brought together over 200 of Ireland’s leading business and professional women, celebrating the theme ‘A New Age For Equality’. 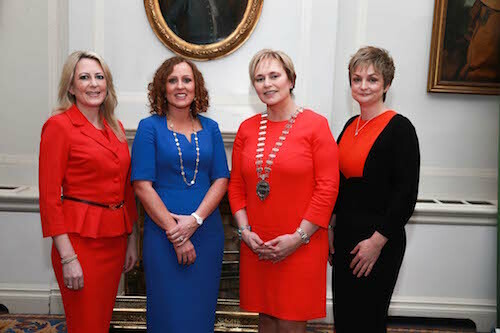 It featured a range of national and international business people, policy makers and influencers, discussing equality and diversity in decision making positions in business, politics and media. 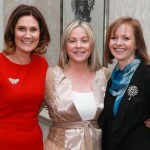 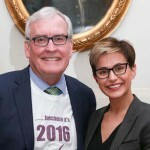 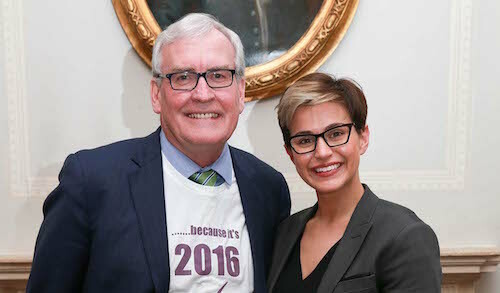 The event was MC’d by journalist and broadcaster, Elaine Crowley. 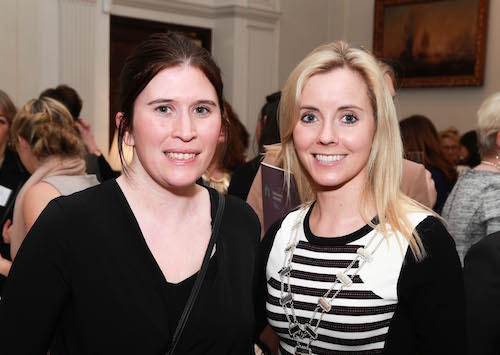 Alison Bough and Mary Cate Smith. 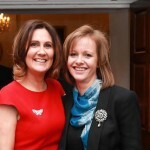 Sarah Jane Laverty and Rosanne Heavney. 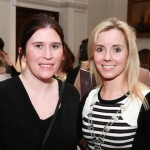 Carla Manning and Ciara Wilson. 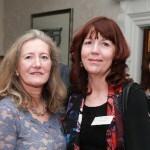 Helen Wycherley and Ruth Buckley. 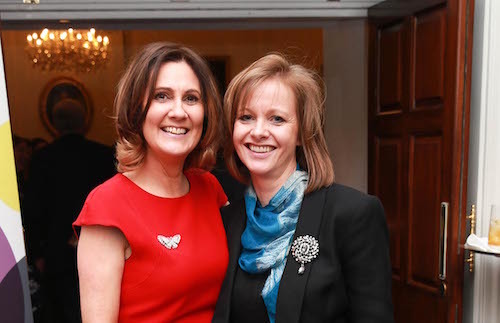 Deirdre O’Connor and Suzanne Healy. 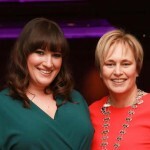 Louise Carrick and Claire Quinn. 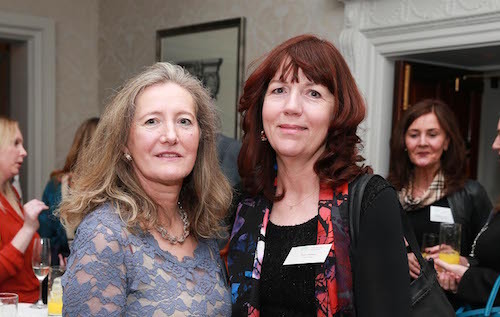 Elma Fenton and Fiona Hedigan.